HERE IT IS!! 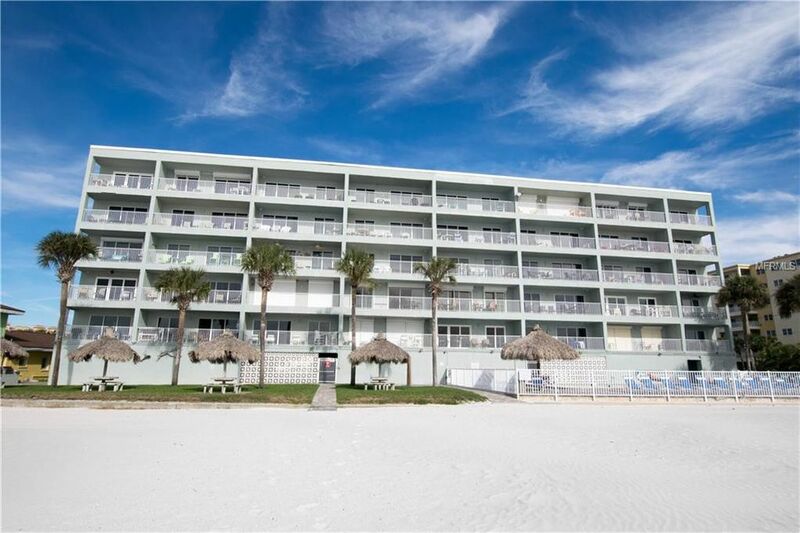 BEAUTIFUL GULF FRONT CORNER UNIT! COMPLETELY UPDATED WITH DIRECT GULF VIEWS! ENJOY THE SOUNDS OF THE WAVES FROM YOUR BALCONY! WATCH THE SUNSETS FROM YOUR LIVING ROOM! NEWER INSULATED WINDOWS. KITCHEN AND BATHS FULLY UPDATED. BRIGHT CORNER UNIT. GREAT RENTAL HISTORY. FULL SIZE WASHER AND DRYER. ALL WALL ARTWORK IN UNIT DOES NOT CONVEY THIS CONDO GENERATES OVER $40K INCOME ANNUALLY! PLEASE CHECK OUT THE 3D VIDEO OF THIS BEAUTIFUL CONDO!! A MUST SEE! Directions: GULF BLVD. TO REDDINGTON SHORES TO ADDRESS.